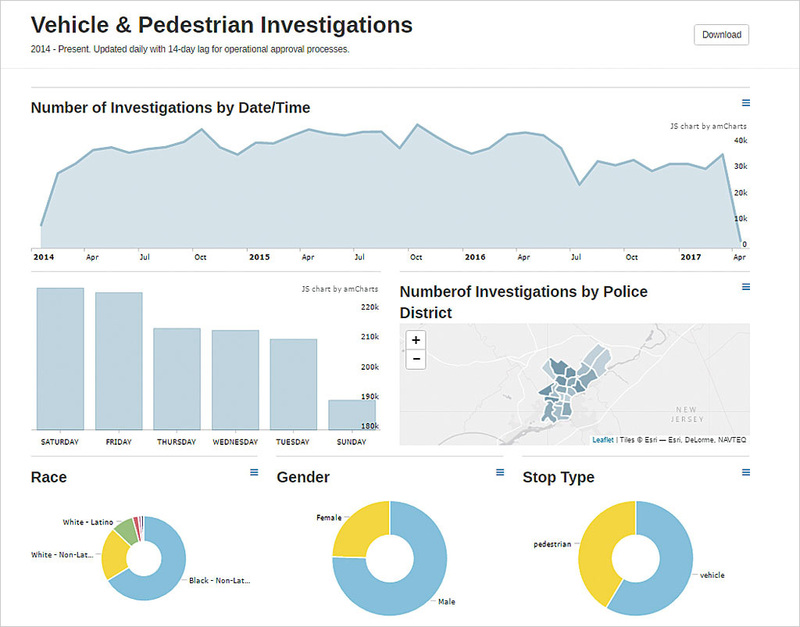 Make your data explorable and include operational data, such as this investigation data supplied by the City of Philadelphia on its OpenDataPhilly site, and some tools that let visitors better understand the data. What makes one open data site better than another? 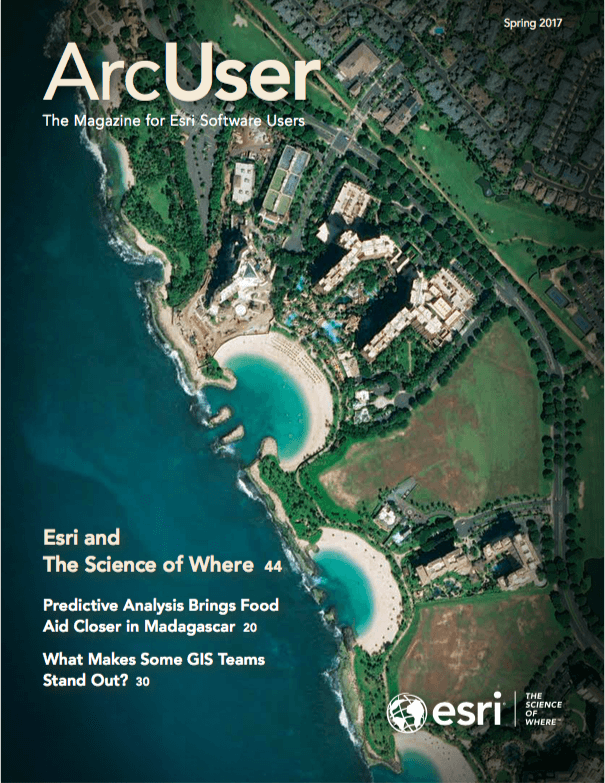 What can you do when setting up your ArcGIS Open Data site to maximize its benefits for your government or organization? What will make sure your site promotes accountability, builds the relationships with businesses, drives economic development, and generates revenue? How will you encourage developers of mainstream apps to incorporate your data? Just as important, how can you ensure that your organization benefits from sharing data internally to inform decision-making, eliminate duplication of efforts, improve staff productivity, and establish a hub of innovation? When building your open data site, the following practices will answer these questions and help your site go from good to great. A site that is difficult to navigate or a search tool that doesn’t provide easy access to relevant information will discourage the public and the people in your organization from using your site and benefiting from open data. Your site should make it easy to discover and use your data. 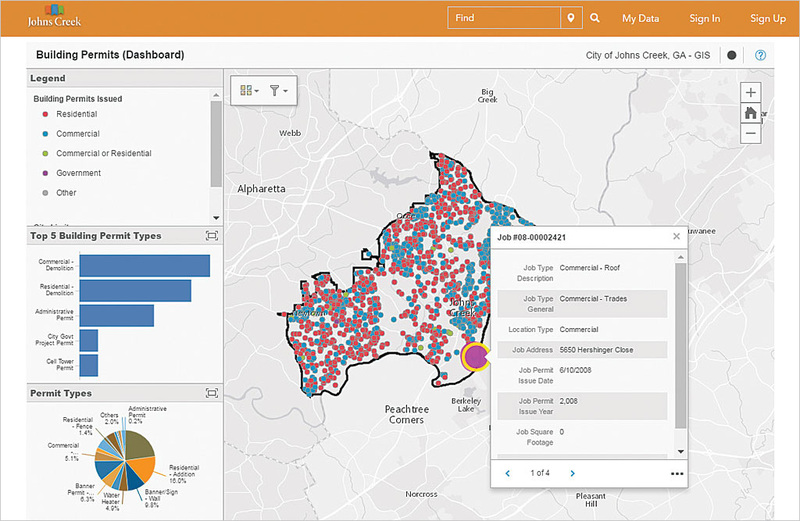 On its open data site, the City of Johns Creek, Georgia, provides apps such as this one that provides immediate answers to common questions about city data. Open data encourages collaboration inside and outside the organization. It can benefit your organization by breaking down silos so everyone who needs data to do their jobs can get it without a protracted request process. Emphasizing internal data access and interagency communication will boost your site’s success. Open data can benefit non-GIS users as well as GIS professionals. ArcGIS Open Data sites support all types of datasets and provide access to geospatial, tabular, and operational data in one place. Great open data sites understand that visitors may not always know what the data can do. By providing video tutorials and how-to documentation, more people can use your data. Providing resources for developers can also encourage them to leverage your data and create new solutions and apps that will benefit your community. Prebuilt apps can help visitors realize the benefits of the data you’ve made available. Providing a few examples of how you used the data can help them think of ways they can use your data. 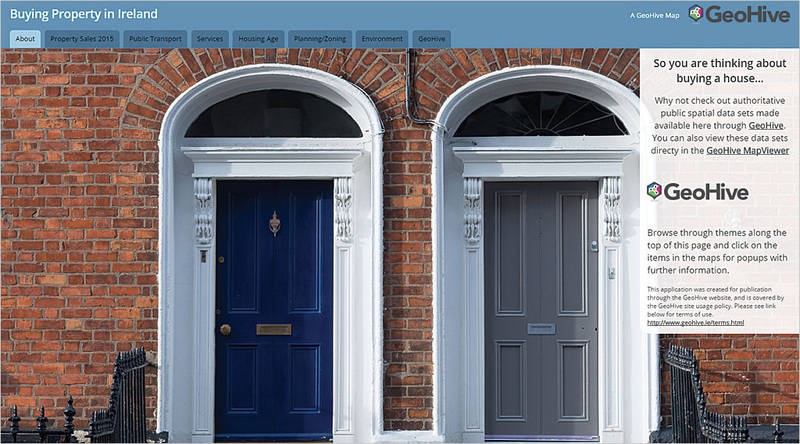 The Ordnance Survey Ireland (OS) uses Esri Story Maps apps to provide context for the data it provides on its open data site. A great open data site should not only provide data, but it should give context to the problems that governments and organizations are trying to solve. Creating apps and story map apps that give the background of an issue helps visitors understand the power of the data you’re providing. Take advantage of every opportunity to find new and innovative ways for the data to be used by involving the entire community. Engage with startups, entrepreneurs, nongovernmental organizations, and developers to increase the support for an initiative, improve efficiency and productivity, cut cost by reducing duplication of work, and drive economic growth and entrepreneurship. Open data is a foundation for building smart communities. It can be a tool for making more data-driven decisions. The greater collaboration, improved productivity and efficiency, and increased communication that open data makes possible have a tangible return on investment. With open data, technology, government, and citizens can come together. The hub concept is expanding beyond city and county to the state level and beyond. It will help solve larger problems and support initiatives. Learn more about how you can create an open data strategy.